The family retreat is a chance to get away, relax, have fun, and fellowship with your church family. 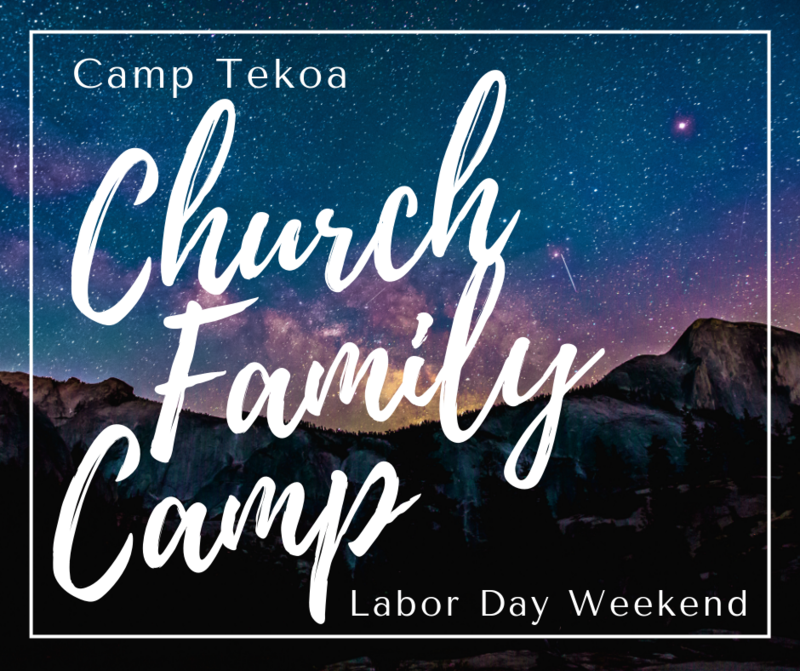 It is a great opportunity to get to know others better, enjoy time away from the stress back home, enjoy activities unique to a camp setting, and enjoy meaningful worship as a church family. Whether you are single, married with children, married without children, empty nesters, or retired, you will have an amazing time with your church family! Come up for the day for $20, two nights for $85 per person or for the full weekend for $105 per person. These fees cover all meals, lodging and all camp activities including zip line, rock wall, ropes courses, leap of faith, and water sports. We’ll have fun together, break bread together, fellowship together, worship together, and work together to have a memorable and meaningful weekend for all. To keep our costs affordable for all, everyone shares in the weekend responsibilities in some way. A little work for a lot of enjoyment! We have a lot of fun together, but we all help out, too. To sign up for Church Family Camp and get all the information, click the blue link below to download the sign up forms. Please return these forms to Kevin Ache no later than July 7 along with 10% of cost per person. 50% of balance is due by July 7 with final balance due by August 11. Scholarships are available but limited, and payment plans can be set up. Questions? Email Kevin Ache or call/text 937.213.2204.